On January 26, 2019, Deputies with the Montgomery County Sheriff’s Office responded to the 9900 block of Western Ridge Way in Conroe, Texas in reference to a large disturbance in progress. Early reports indicated that there was a physical altercation in progress between neighbors. 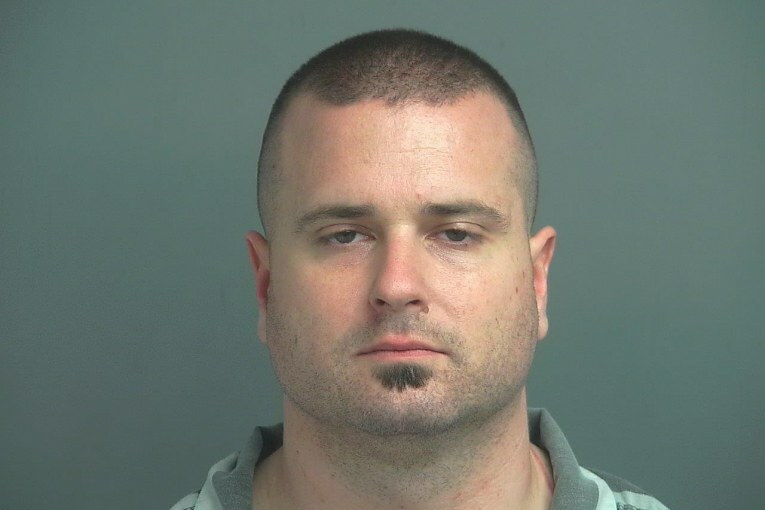 During the course of the investigation, one involved party identified as Riddle, Ryan W/M DOB: 04/15/86, pointed a rifle at one of the Deputies from inside his home. Ryan refused to drop the weapon and exit the home, and instead barricaded himself in the residence. Montgomery County Sheriff’s Office SWAT, Crisis Negotiators, and other Law Enforcement agencies were summoned to the scene to assist. Nearby residences were evacuated as a precautionary measure when the perimeter was established. 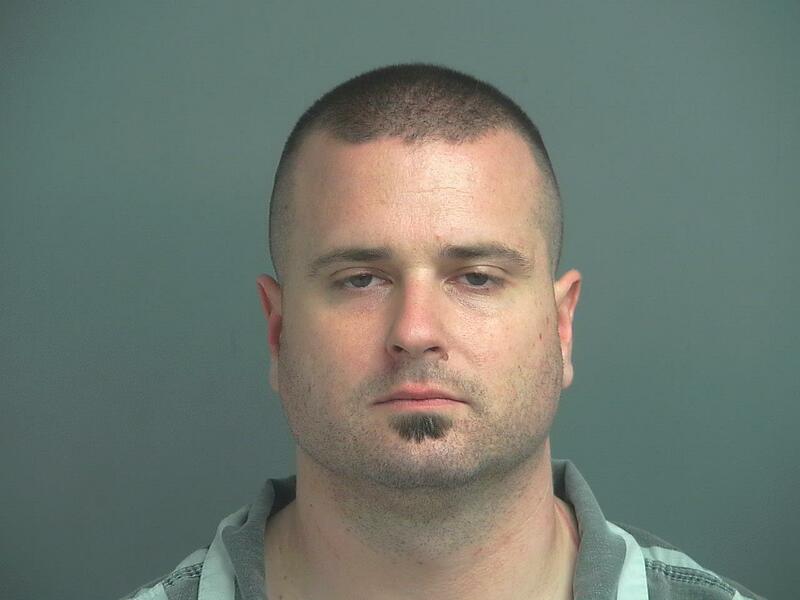 At about 1:00 am, through the combined efforts of SWAT and the negotiation team, Ryan ultimately surrendered. He was placed in custody for Aggravated Assault on a Peace Officer, a first-degree felony.